Killer DM’s Are Everywhere Dept. 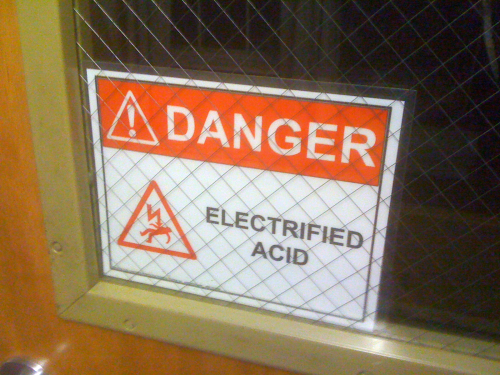 Electrified acid ladies and gentlemen. And since it’s real, the player’s can’t claim you’re just making this stuff up to kill them. Update Your Monster Manual Dept. 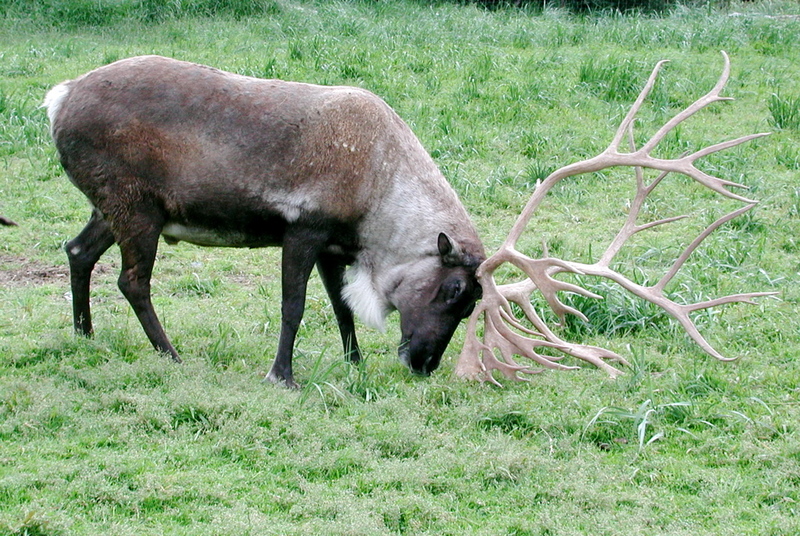 Reindeers have ultravision, folks – assuming you’re playing a version of the Grand Old Game that includes ultravision. And the revised Mystery Men! E-Book is now on the air! Download to your heart’s content, and if you see any additional errors, let me know. I’ll probably do a final revision next week. Have a bronze platform that connects a pool of water and a pool of acid and watch the PC's jump. …preferably not into the pool of acid.